When we help a person live their best life, we change the world. 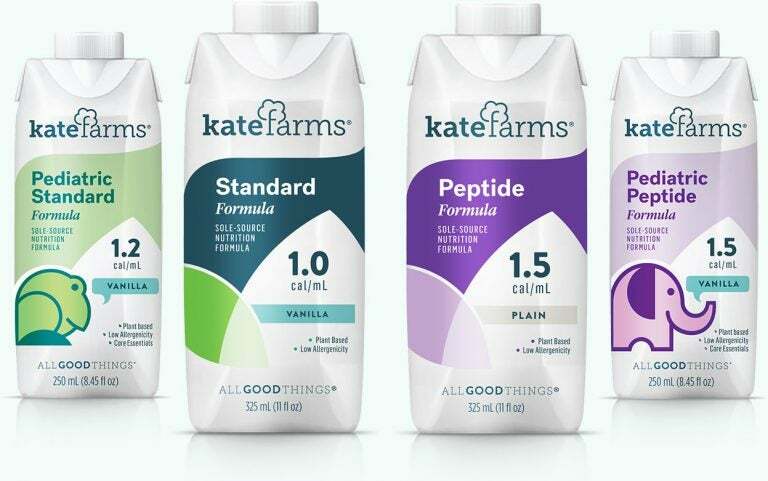 Kate Farms was started when a little girl named Kate was failing to thrive because she couldn’t tolerate any of the available tube feeding formulas. 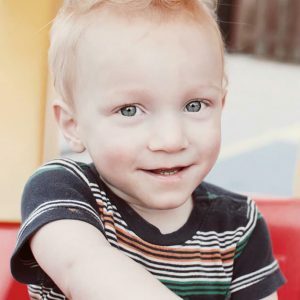 Her determined parents, Richard and Michelle Laver, had this transformative idea to develop a better formula: use the highest-quality organic ingredients without allergens found in other formulas. Today Kate is thriving and Kate Farms formulas continue to change lives. We are committed to All Good Things. Providing nutrition that is well tolerated, broadly available, and always made with the highest quality ingredients. We are leading the next generation of nutritional formulas. We’re gaining a better understanding of the role nutrition has on health, both in the management of care and direct therapeutic impact. Ingredients matter and our formulas are designed to deliver outcomes that matter. We pair leading-edge science and technologies with ingredients from nature in unique formulations that work with our bodies. This combination offers the potential for significant improvements to health and to the practice of healthcare. Today doctors, dietitians, parents, caregivers, and those with medical and dietary needs are empowered with the choice of a new formula. It’s nourishment that makes you feel good because we all deserve nothing less. This is the Higher Standard. We are committed to putting “care” in customer care by offering personal help to navigate insurance coverage and get started with Kate Farms. Kate is just one example of what is possible when our bodies get the nutrition they need. The incredible stories we hear every day inspire us to do what we do, and we hope this is the beginning of something new for you, too. Kate Farms is strengthened by the heart and expertise of our board members. We’re here with personal help to navigate your insurance and next steps. Get in touch and read on for more tips, resources, and answers to frequently asked questions.